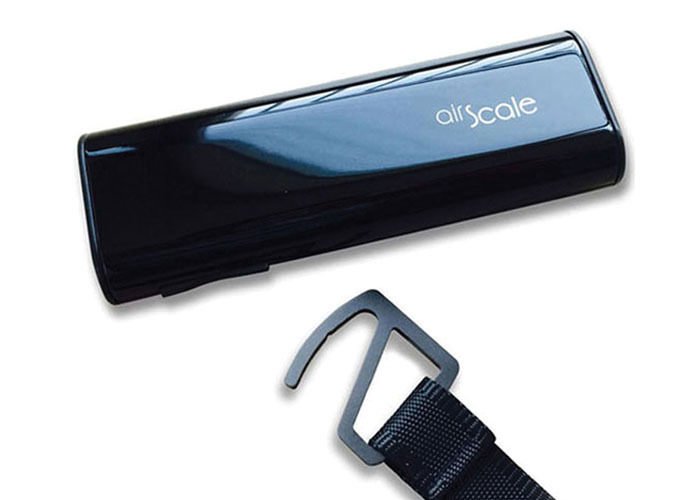 Airscale combines the functionality of battery bank and a baggage scale into a svelte and compact device. Airscale is ideal for frequent business travelers and vacationers for keeping tabs of their baggage weight and recharging their digital devices. Oaxis Airscale tackles two of the most annoying problems with traveling: surprise baggage fees and running low on smartphone’s battery. 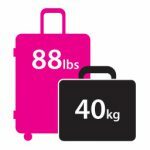 Airscale helps keep track of your baggage’s weight to avoid the airlines’ exorbitant overweight baggage fees. It is not easy to find a power outlet to charge your devices, especially when traveling to a foreign place. 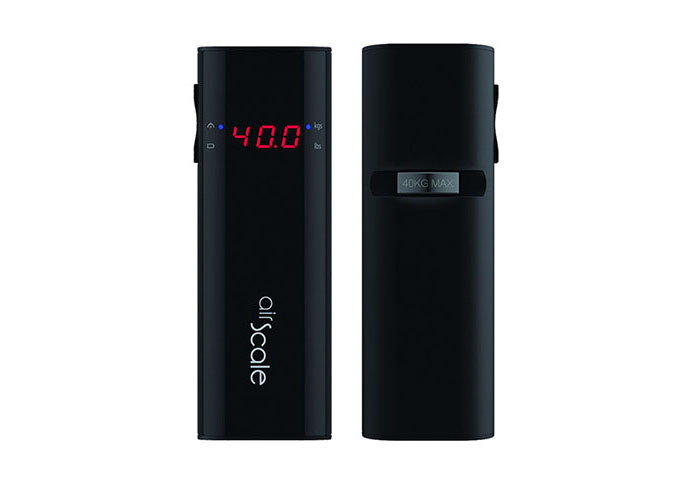 Airscale provides a convenient, power source to recharge devices for your journey. Easy-to-read digital display for your luggage weight and battery level indicator. Digital Numerical Display seamlessly disappears behind the glossy black surface of the Airscale. 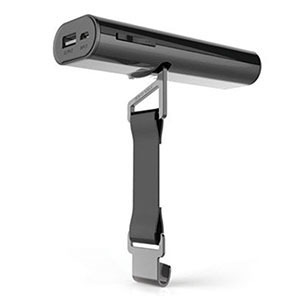 Concealed hook design and detachable strap design that allows you to use it independently as a power bank. 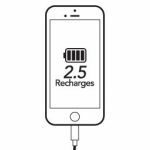 Adds an extra 6500mAh of battery life for your smartphone while traveling, capable of 2.5 recharges for most smartphones. 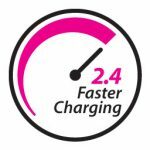 2.4 x times faster device charging and 2.0 x times faster recharging than regular battery banks in today’s market. Weigh up to 40kg / 88 lbs, capable of handling your heaviest baggage from your vacation’s shopping spree. 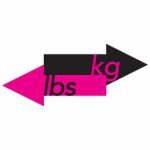 AirScale can seamlessly switch between metric and imperial units to provide the appropriate weight no matter where you are.